ATHENS (Reuters) — Greek Prime Minister Alexis Tsipras announced on Monday plans to increase the standard minimum monthly wage by about 11 per cent, the first such hike since the country's debt crisis erupted almost a decade ago. 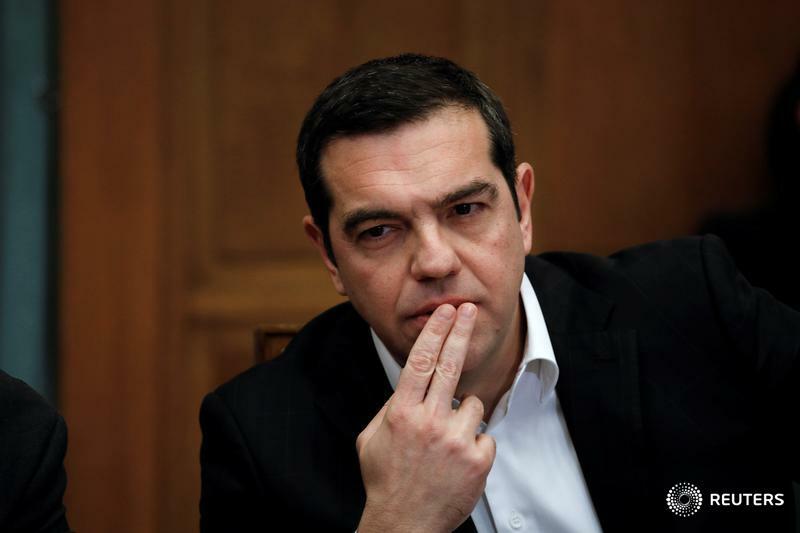 "I'm calling on you, after a decade of wage cuts, to make another historic step," Tsipras said, calling on his cabinet to approve the labour ministry's proposal for an increase to 650 euros (C$985) from 586 euros (C$888) currently. Tsipras, who was elected in 2015 pledging to end austerity but later signed up to Greece's third bailout, also proposed the abolition of a youth minimum wage for those below 25. Ministers applauded and a smiling Tsipras responded: "From your reaction I reckon that my proposal is ... approved". Greece slashed the standard minimum monthly wage by 22 per cent to 586 euros in 2012, when it was mired in recession. Greece expects 2.5 per cent economic growth this year. "The minimum wage increase marks the beginning of a new era for Greek workers who carried the weight of the crisis on their shoulders," Labour Minister Effie Acthsioglou told Reuters. "This decision proves in practice what it means to have a leftist government at the country's wheel." The government's current term ends in October and Tsipras' Syriza party is trailing the conservative New Democracy party by up to 12 points in opinion polls.